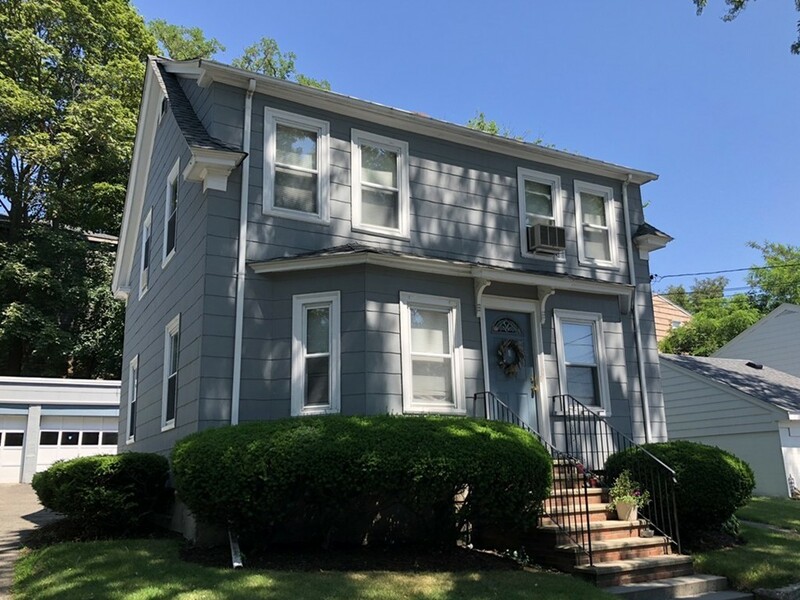 Well maintained 2 Family--First floor unit has been de-leaded, 2 New Gas Heating Systems, New Hot Water Tanks, roof is 10-15 yrs, most windows have been replaced. Each unit has 2 bedrooms, eat-in kitchens and one bath. Three car garage! Commuter's dream--leave the car behind and hop of the train! Short distance to beautiful downtown Swampscott--beaches, restaurants, & shops! FIRST OFFER REVIEW MONDAY JULY 16TH, PLEASE SUBMIT OFFERS BY 4 PM. PLEASE ALLOW 24 HOURS ON OFFER RESPONSE. opened--wall needs to be reinstalled.